Amid uncertainty about the federal health law, state legislators will tackle a variety of issues during the session, from abortion to mental health to opioids to funding for Medicaid. Texas’ maternal mortality numbers have made headlines since the 2017 session because they’re lower than originally reported. A study published by several of the state’s top health experts last year found that the number of women who died from childbirth was less than previously stated. The state’s Task Force on Maternal Mortality and Morbidity found in its most recent report that 118 women died in 2012 within a year of giving birth. Among the deaths reviewed, heart and cardiovascular problems, hemorrhaging and infection/sepsis were top culprits. Black mothers were most likely to die from complications. 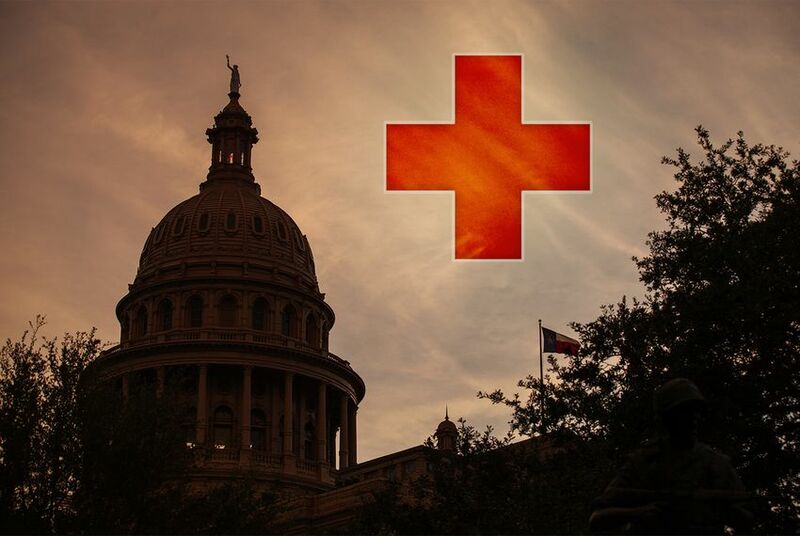 Despite the numbers, health advocates have said legislators are not off the hook when it comes to helping more Texas mothers access prenatal care, postpartum care and other help they may need with substance abuse and mental health. Advocates are particularly hoping legislators will heed the task force’s recommendation to extend full Medicaid benefits for low-income mothers to a year after they deliver instead of only two months. Texas legislators made substantial investments during the 2017 session in mental health. That included launching a community grant program for mental health services, addressing how health insurance companies offer mental health benefits and funding to renovate state mental health hospitals. One issue to watch this session is how legislators will focus on vulnerable populations who need access to care including children in grades K-12, people with intellectual and developmental disabilities, pregnant women and incarcerated people. Other key issues are suicide prevention; funding for mental health services; if legislators will further mental health benefit protections for insurance; and whether legislators will give salary increases to state hospital workers.